Besides the Sunday morning worship, there are some evening services and joint services held with our sister church of Carrigart and occasionally with other churches in the Presbytery of Derry and Donegal. During the summer holidays, there is Children’s Church. The children leave after the children’s address and the singing of their hymn. 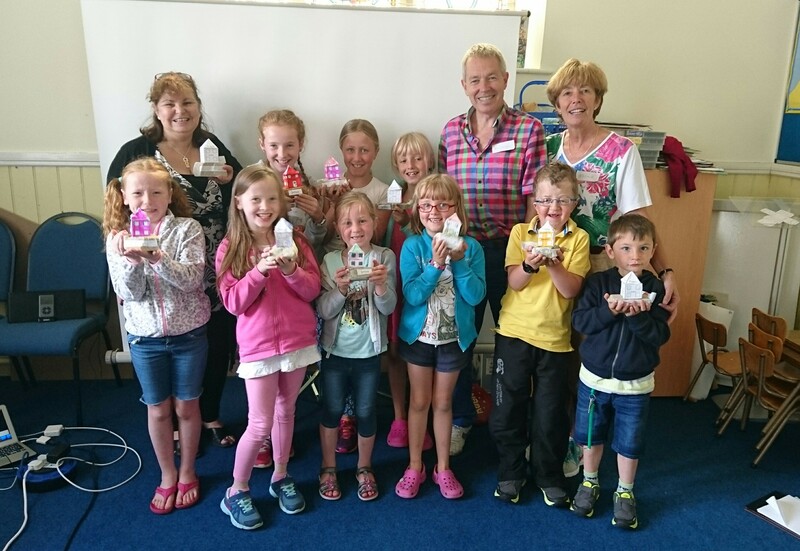 Also during the summer, we have held ‘Kidz Club’ or open air stories and games at Marble Hill. 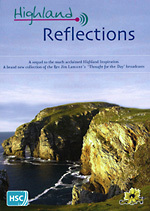 The much-acclaimed book “Highland Reflections”, written by our minister emeritus Rev. Jim Lamont containing thoughts from his Highland Radio broadcasts and column for the Coleraine Chronicle, is available from the church. Proceeds (€10/£8) are divided between The Donegal Hospice, Letterkenny and Laurel House Cancer Centre, Antrim Area Hospital. Dr Tom Patterson, a former Moderator, spent his formative years in our Church. 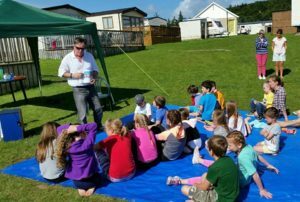 His daughter and son-in-law, Joseen and Diarmid Finnegan, have published a book of his memories of his early life around Dunfanaghy. ‘‘Home of my Heart” is a highly enjoyable read and may be acquired at the Church (€10/£8). 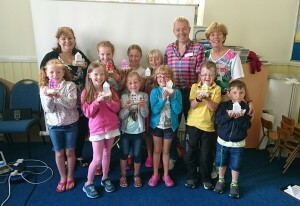 All proceeds are very kindly donated to our Church. Rev Andrew Watson has also published a book, “Finding our Way Home: Prayers and Reflections for our Journey in Christ”. It is a collection of prayers and reflections that invites the reader to contemplate and celebrate the gift of ‘home’ – both earthly and divine. As well as addressing key events in the Christian calendar, such as Easter and Pentecost, the book considers universal subjects including marriage, parenthood, ageing and bereavement. All royalties from the sale of this book will support the work of two charities: Mission Aviation Fellowship and A21. It can be purchased from local bookshops and Amazon. 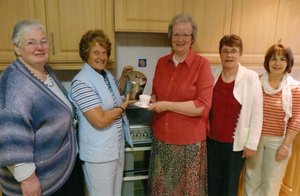 Fellowship and friendship between locals and visitors is encouraged by providing the opportunity to meet after the service with a cup of tea. In addition to July and August, this invitation is made at Easter, Bank holidays and other special occasions. Services for the World Day of Prayer alternate between the three local churches – Holy Trinity Church (C.of I. ), The Church of the Holy Cross (R.C. ), and Dunfanaghy Presbyterian Church. Local churches exchange welcomes to a variety of special services such as our Harvest Thanksgiving and Carol services. 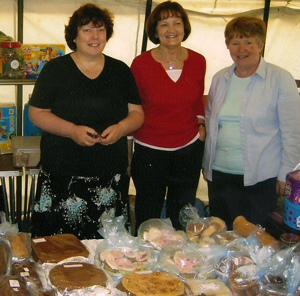 A major joint fundraising venture is the August Fair.